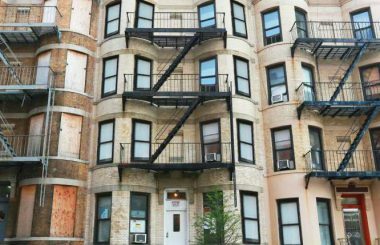 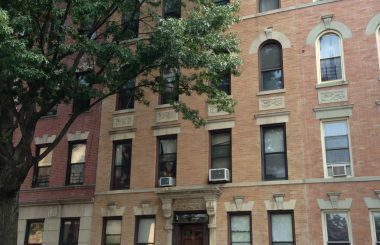 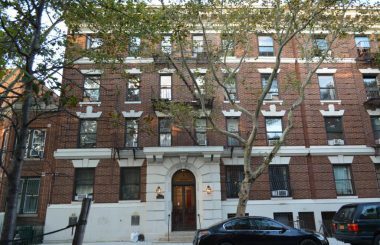 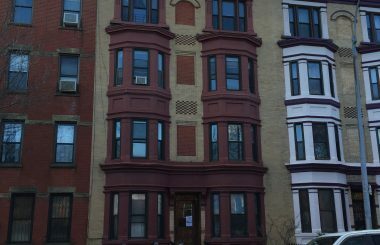 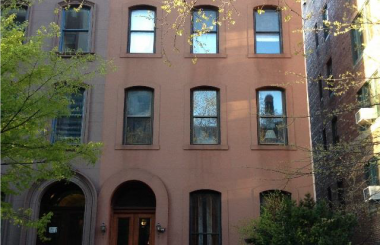 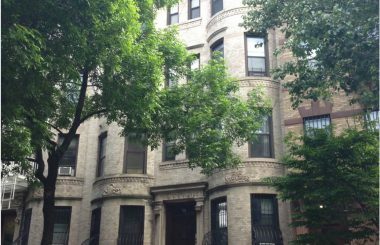 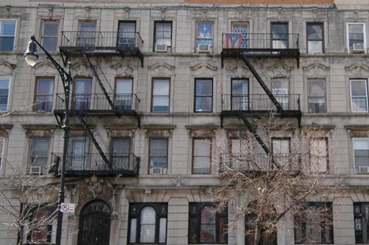 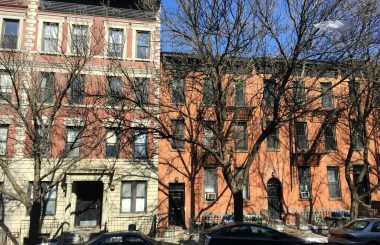 TerraCRG has been retained to exclusively represent ownership in the sale of 30 Third Street, an eight-unit multifamily building in Carroll Gardens, Brooklyn. 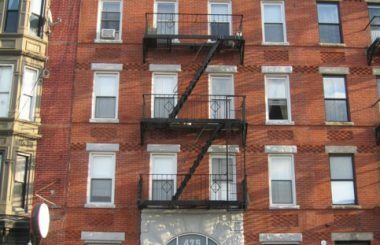 Located between Smith and Hoyt Street, 30 Third Street is a four-story brick building built at 27.5 ft x 100 ft and consisting of 7,444 SF. 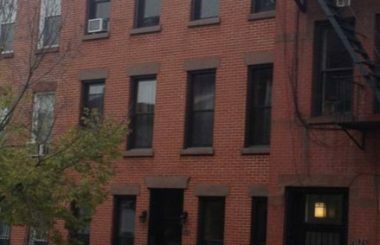 The building is comprised of eight units, two of the units are large three-bedroom, two-bath duplexes. 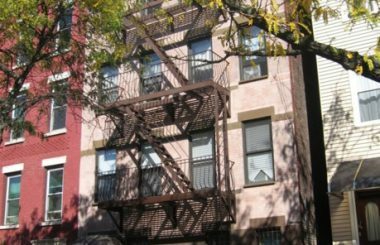 One of the duplexes has a balcony and one has a private backyard. 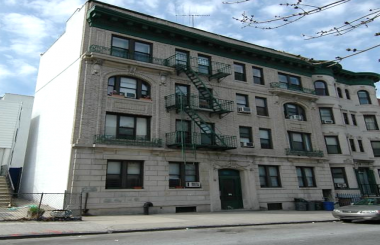 The additional units are two-bedroom and one bath. 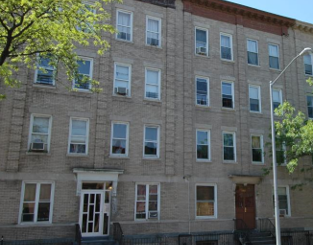 The opportunity offers a gross annual income of $363,863 and an NOI of $293,945. 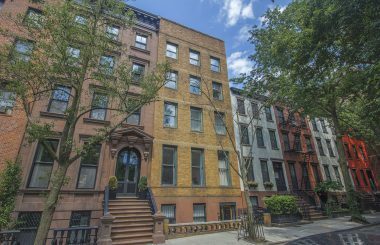 In the heart of Brownstone Brooklyn, Carroll Gardens is bursting with independently run cafes, trendy restaurants, and chic boutiques. 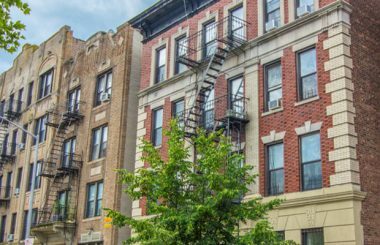 The neighborhood is also adjacent to Cobble Hill and in proximity to Boerum Hill, Gowanus and Red Hook – all of which are desirable Brooklyn neighborhoods for families and young professionals. 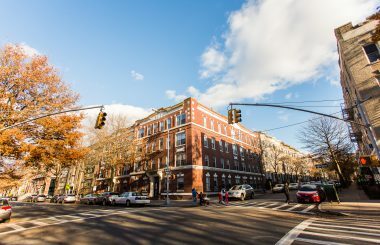 Several popular attractions nearby include Carroll Park, Bond-Gowanus Coworking Space, Brooklyn Habit, Frankies 457 Spuntino, East One Coffee Roasters and Gowanus Yacht Club to name a few. 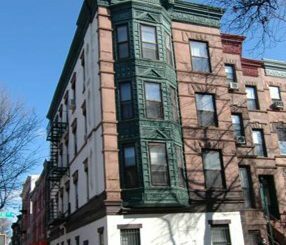 The building is located in a prime section of Carroll Gardens, just one block away from the F and G trains at Carroll Street.